If you travel to Russia, you need a Russian visa. In order to get a Russian visa, the first thing you need is an invitation (also known as visa support letter). After that, you can apply for the visa at a Russian consulate either by yourself or through a local travel agent (usually for an extra fee). Booking a tour on our website. Under the terms of the visa, full payment of the tour is required. The cost for most countries is 700 rub per person. Australia, Austria, Andorra, Argentina, Belgium, Bulgaria, Bosnia and Herzegovina, Brazil, Vatican, great Britain, Hungary, France, Germany, Greece, Denmark, Israel, Ireland, Iceland, Spain, Italy, Canada, Cyprus, Colombia, Korea, (SOUTH), Costa Rica, Cuba, Latvia, Liechtenstein, Lithuania, Luxembourg, Macedonia, Maldives Congressman, Malta, Mexico, Monaco, Mongolia, Netherlands, New Zealand, Norway, Peru, Poland, Portugal, Romania, Serbia, Slovakia, Slovenia, USA, Finland, France, Croatia, Montenegro, Czech Republic, Chile, Switzerland, Sweden, Estonia, South Africa, Japan. 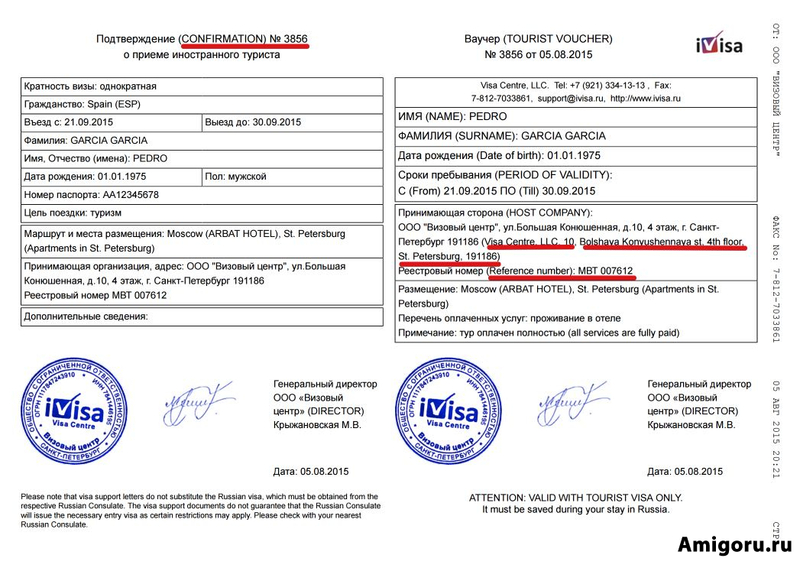 The cost of the visa voucher will be 1500 rub for citizens of all other countries, that are not listed above. You can pay visa-voucher online, we send on your email the payment link to pay for our services. We do not charge additional fees. In placerat mattis dictum. Sed pharetra, dui ac semper scelerisque, lectus lorem dictum est, vitae commodo lacus arcu sed libero. Vivamus posuere non leo id imperdiet. Maecenas feugiat laoreet massa mattis placerat. Etiam sodales ultricies tempor. Morbi ut arcu sit amet sapien suscipit iaculis quis sed metus. Quisque mattis varius sollicitudin.